The IC-IMPACTS project has been awarded to Dr Manzoor A Shah of University of Kashmir and Prof Damase Khasa of the Universite Laval, Canada. The IC-IMPACTS has awarded a new Innovative Demonstration Initiatives (IDI) project in the deployment-ready stage of development to Kashmir University and Universite Laval, Quebec, Canada. The IC-IMPACTS or India-Canada Centre for Innovative Multidisciplinary Partnerships to Accelerate Community Transformation and Sustainability's IDI project has been awarded to Dr Manzoor A Shah of University of Kashmir and Prof Damase Khasa of the Universite Laval, Canada. 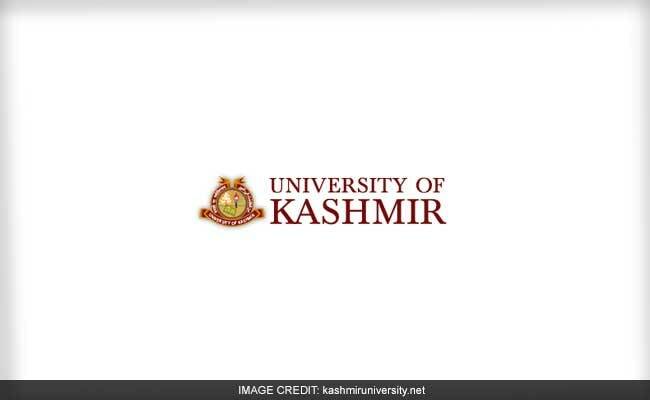 The IC-IMPACTS projects aim to improve the health, safety, and prosperity of communities in both nations through the introduction of new technologies in Canada and India, said a statement from Kashmir University. Goals of the IDI range from encouraging technology transfer and knowledge through Canada-India research collaborations, fostering bilateral trade development between nations, and demonstrating the effectiveness of innovative technologies in the Canadian and Indian markets. Applicants from Canada and India submitted applications during the call for proposals and after a rigorous review process, the top four projects were selected, which includes the one proposed by Dr Shah with Prof. Khasa to demonstrate testing and upscaling phytore mediation technology in real-world conditions on four sites-two in Canada and two in India- contaminated by heavy metals. According to the statement, Dr Manzoor Shah is already coordinating another Indo-Canadian project supported by DBT and IC-IMPACTS jointly with University of Alberta and University Laval, Canada. IC-IMPACTS is the first, and only, Canada-India Research Centre of Excellence established through the Canadian Networks of Centres of Excellence (NCE) as a new Centre dedicated to the development of research collaborations between Canada and India.